For aspiring athletes, the motivation to keep on pushing and never give up is incredibly important. After writing up an article on the top 100 gym motivation videos earlier in the week, I’ve decided to keep the motivation rolling and provided another article that can serve as a great source of motivation for athletes. And who better to look to for motivation than other professional athletes themselves. I’ve compiled a list of the greatest sports quotes by famous athletes. 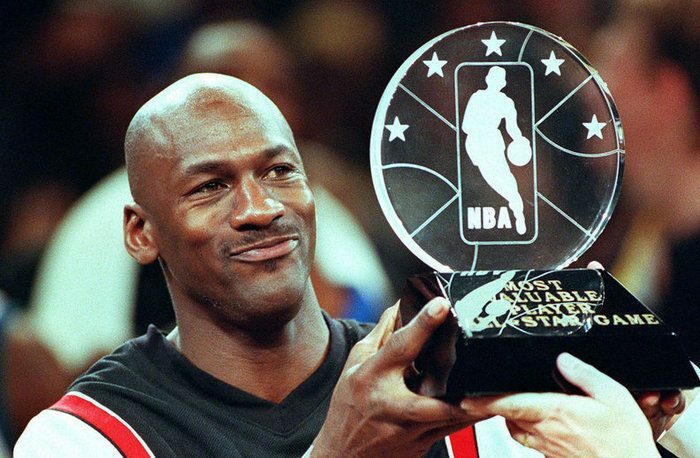 This article highlights some incredible quotes from famous athletes such as Kobe Bryant, Derek Jeter, Vince Lombardi and Michael Jordan. Take a look and please share the article on Facebook and Twitter if you enjoyed it! For any athlete that has more than one quote listed here, I’ve split their name into a separate section. Any famous athletes that have just one quote listed are featured in the miscellaneous section towards the bottom of the article. Thanks for checking out the article guys and girls. Being a professional athlete is incredibly tough. It requires the constant training, hard work and dedication to the sport. Every now and then, it can become hard to keep up the momentum. You get tired, de-motivated and struggle to continuously give it your all. Quotes are my go to source for motivation along with motivational videos, and hopefully some of the greatest sports quotes on this list by famous athletes will give you the strength you need. Which are you favorite quotes by famous athletes? Leave a comment below.